La Vida is Spanish for “life”, and that is what both owner Elaine and Dave are full of. This warm and intimate restaurant has evolved from their joint love of adventure, food and the culture of sharing. On a backpacking trip around South America they fell in love with the regions flavours, and concept of culinary sharing and celebration. 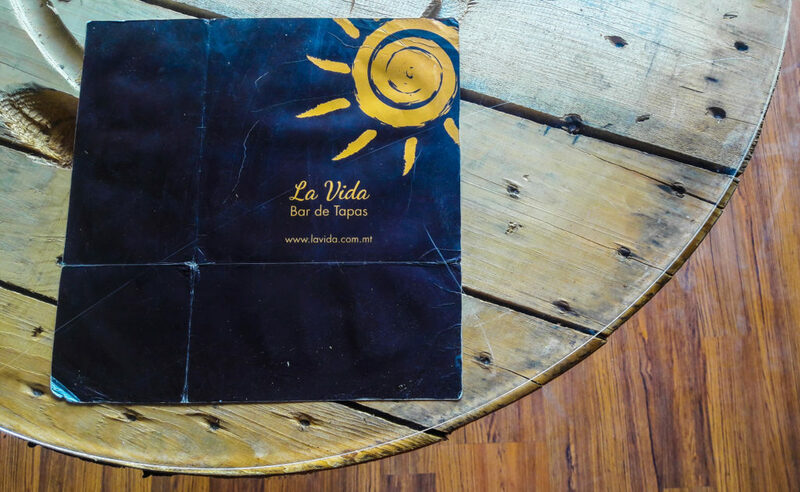 To broaden the appeal La Vida began its life as a Spanish tapas bar, where the menu now offers an excellent range of flavours and experiences and maximises the opportunity for different culinary experiences in one sitting. There is an excellent focus on sourcing local ingredients where possible, with an additional focus on also offering a tasty range of vegan and vegetarian options to cater for specific dietary requirements. There is already a good range of fair trade coffee, tea, rums and gin to cater for for conscious cocktails! Water refills are also available in-house as part of their commitment to reducing the use of plastic bottles. With a strong ethic when it comes to strictly minimizing food waste, and ensuring waste materials are separated correctly, resource management and responsible sourcing is clearly a strong part of their operation. 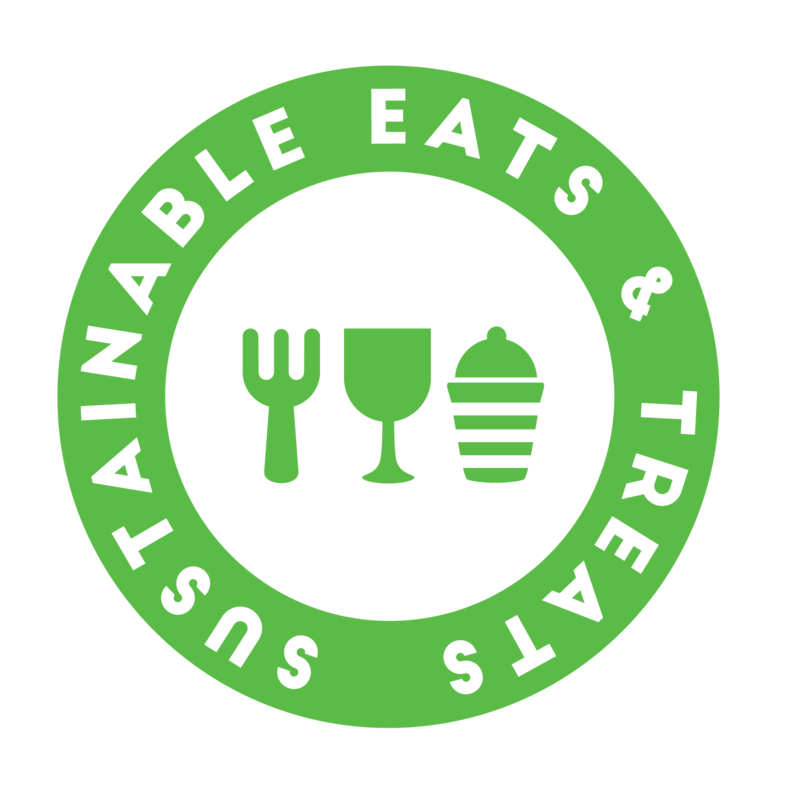 For their outside catering, takeaway and delivery business, La Vida are no longer ordering in single use plastic disposables and are sourcing alternative products for their takeaway cups, packaging and cutlery. They have also implemented a return your glass bottle initiative for their consumers, encouraging people to reuse their resources. Taking in their funky re-purposed furniture, it is clear that the ethos of reusing and upcycling has filtered into their interior ideas as well. They have committed to going for a Gold certification to improve their current Bronze status and have scaled the changes they require over a period of 3 months. Elaine has stated that they should be completely single use plastic free by the end of this year, and excitedly explains that they have had a positive response from their customers about the changes being brought in so far. We leave La Vida thoroughly excited about the drive that both Elaine and Dave have brought to their table of becoming a sustainable outlet. Their genuine vibes and alluring menu will leave you wanting to incorporate a little more La Vida into your regular daily routine.